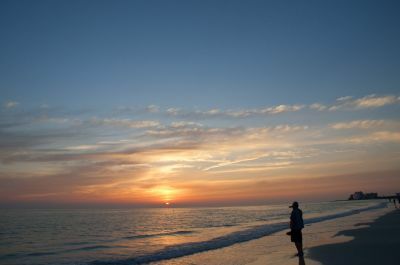 Experience Siesta Key’s premier community situated comfortably in the heart of beautiful Siesta Key. Walk along the pristine, powdery shoreline and see why Siesta Key is known for being #1 beach in US and top 10 in the world. 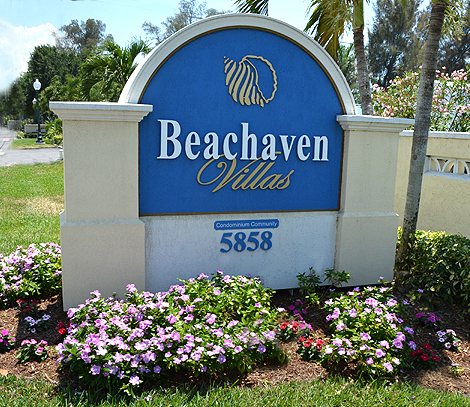 Located just a short distance from the island’s quaint Siesta Key village district, Beachaven provides a peaceful setting with a beachside pool, picturesque roman style courtyard and community activities. 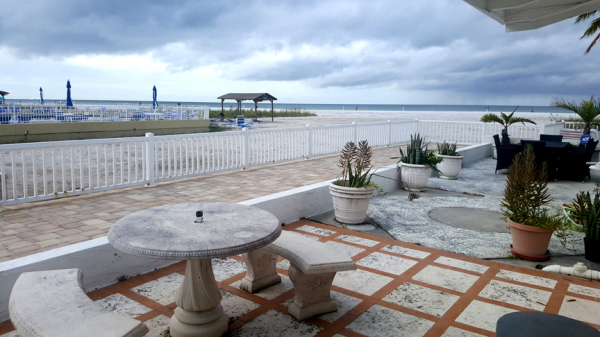 Steps away from world renowned Siesta Key Beach, your private gulf front oasis is yours to enjoy. Relax at the end of your day and watch spectacular Sunsets. 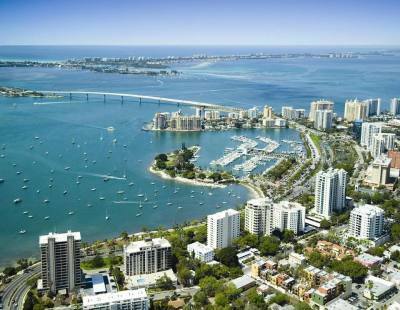 Making Beachaven your base, Siesta Key and the greater Sarasota area has the best to offer in Dining, Shopping and Area Attractions. Recently renovated and updated, all units provide comfortable and spacious rooms, with everything you will need for a perfect vacation. 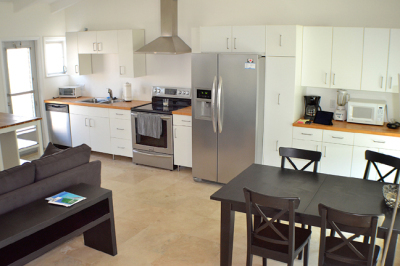 Beachaven Resort will always deliver a relaxing, enjoyable experience. 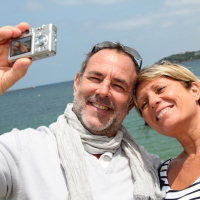 "We have been coming to Siesta Key and staying at the beautiful Beachaven Resort for years now. Every year it gets better and better. 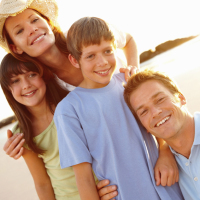 From the beachfront views to the clean rooms, to the attentive staff. Beachaven Resort is top notch. We will be back again and again". "What can we say about Beachaven Resort. It's just the BEST! 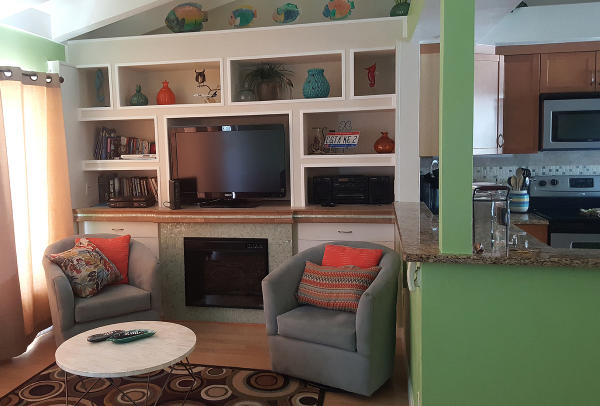 It is right on the white sands of Siesta Key, walking distance to dining and shopping in the exciting Siesta Key Village and the Kids love the beachfront pool. What else do you need for a perfect vacation!"